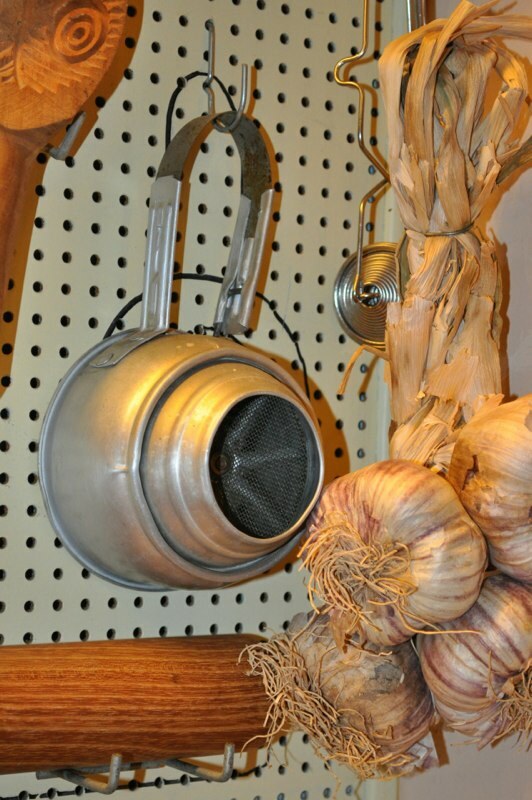 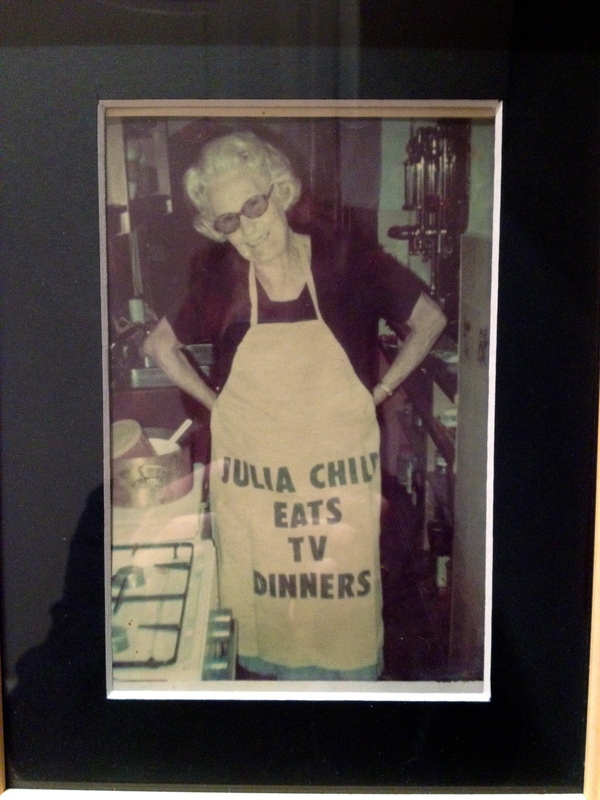 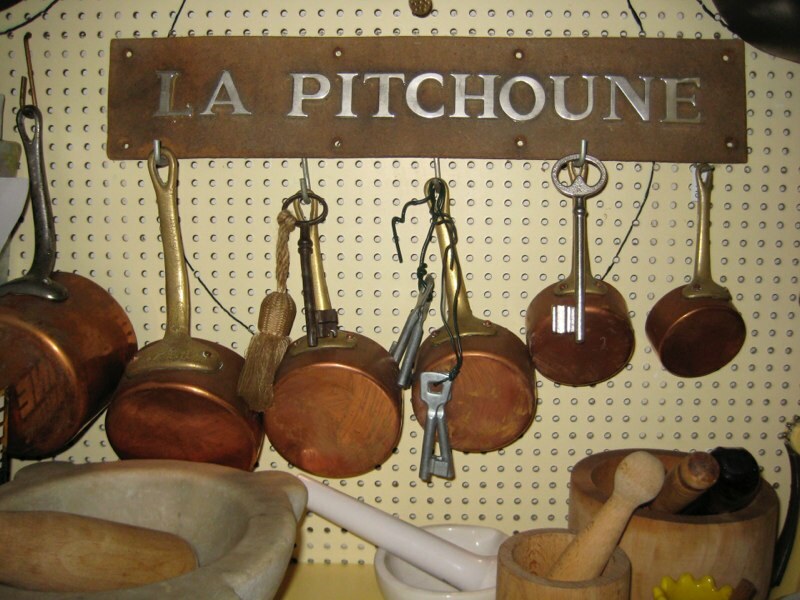 What is it like to cook in Julia Child's kitchen... much like the one on display at the Smithsonian Museum? 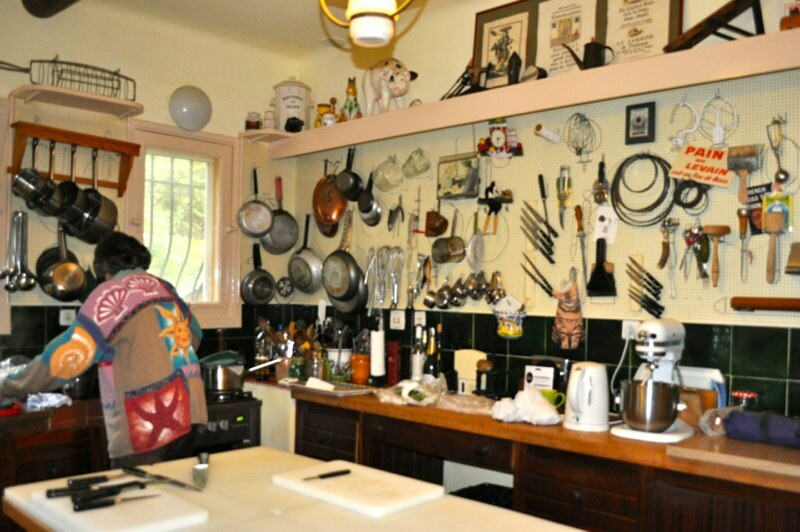 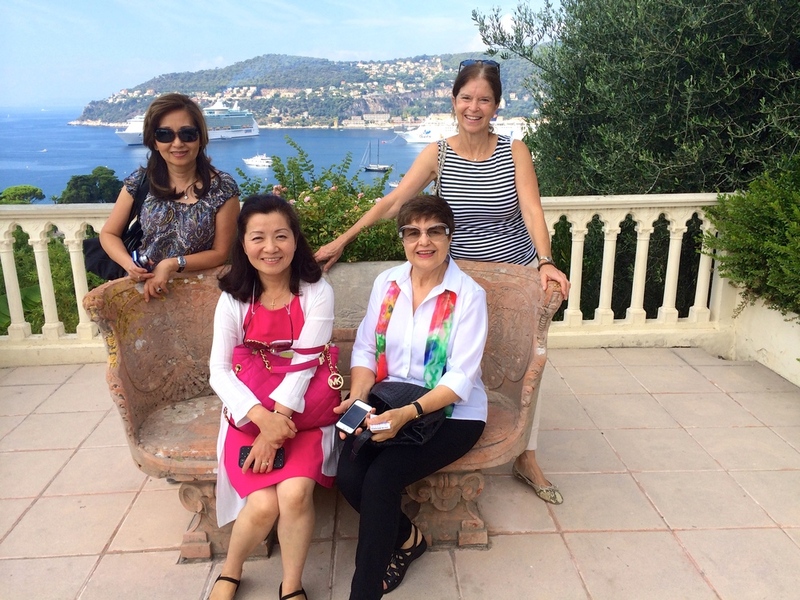 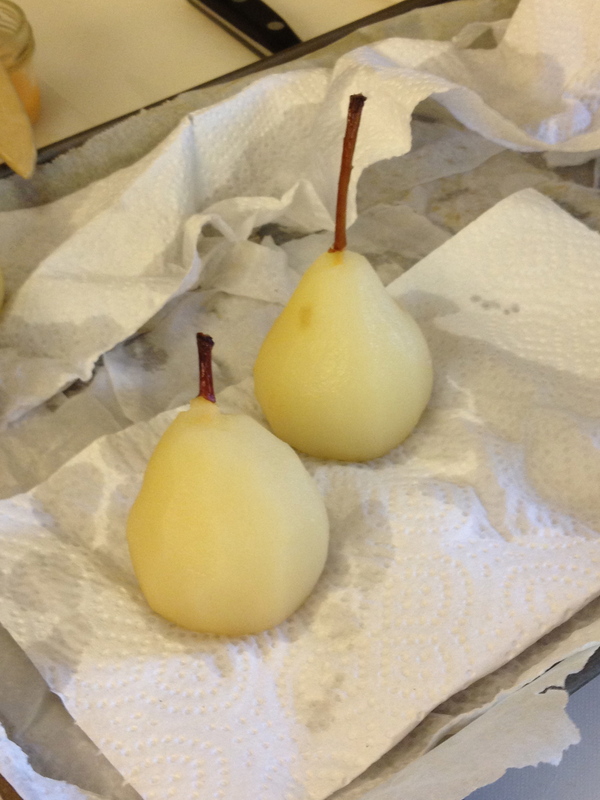 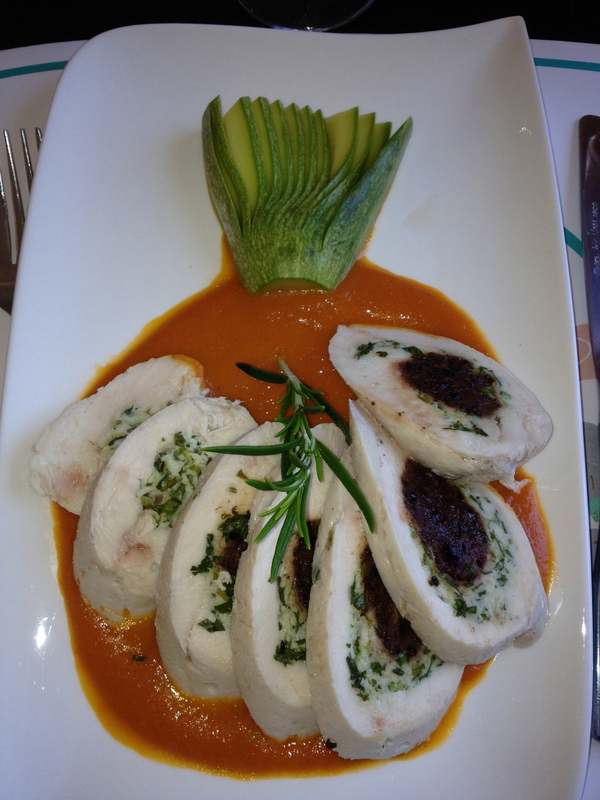 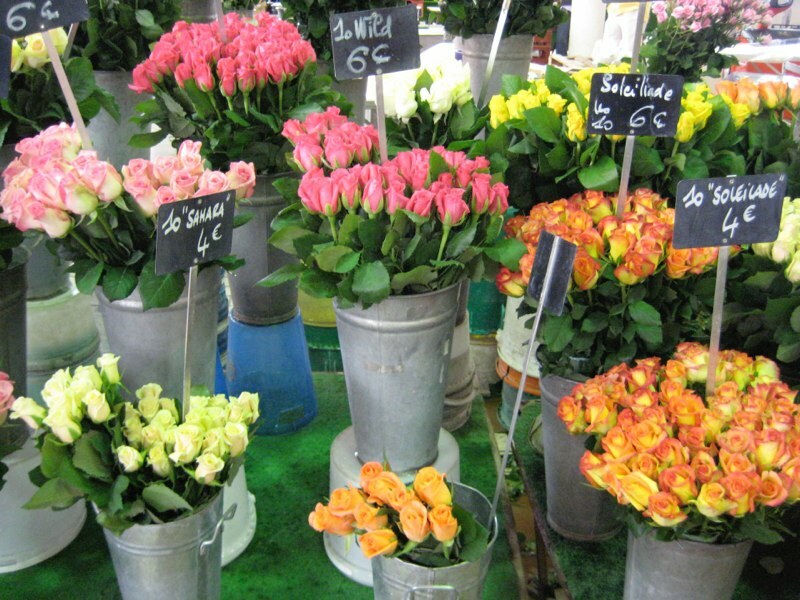 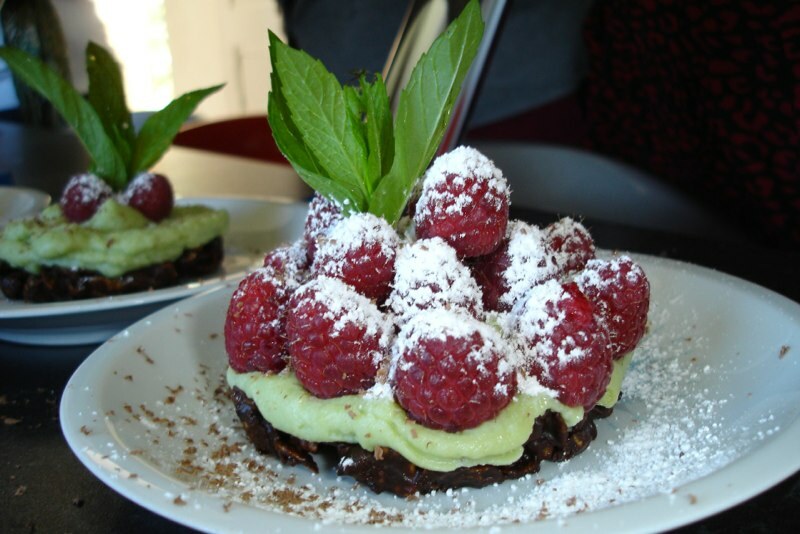 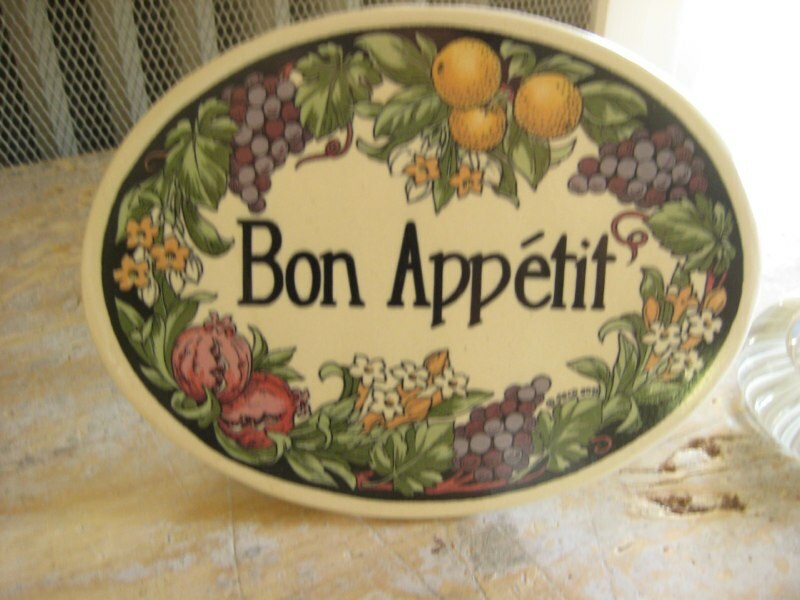 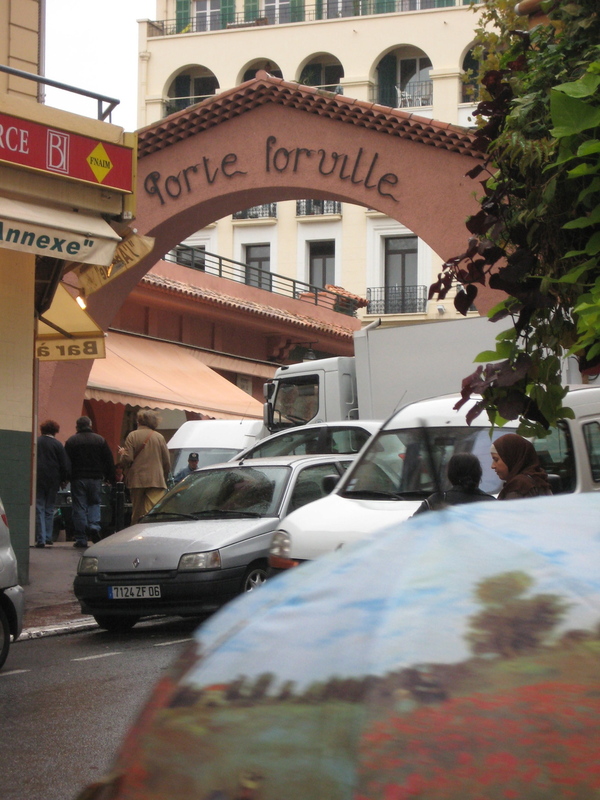 Join Elinor For this "armchair" gastronomic tour to Julia's home in the south of france. 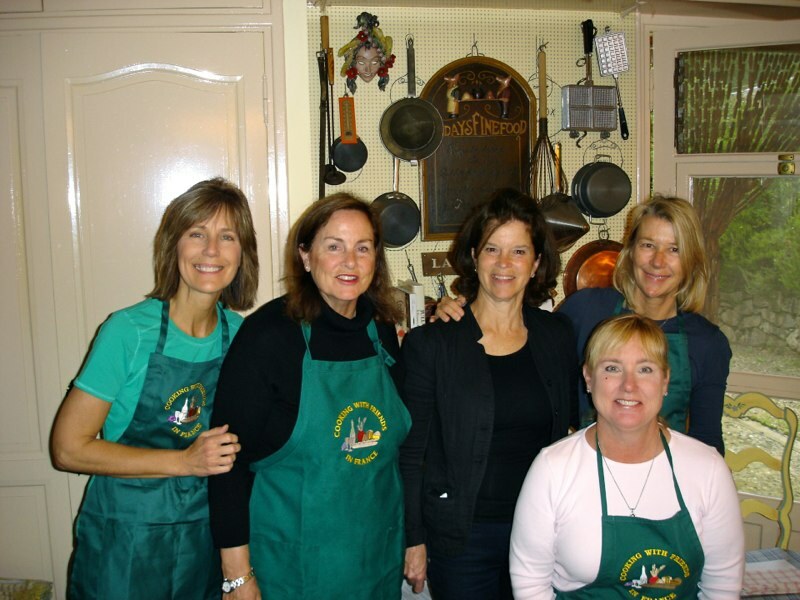 Chef Kathie Alex has hosted Elinor's culinary groups at Julia's former home for nearly ten years!